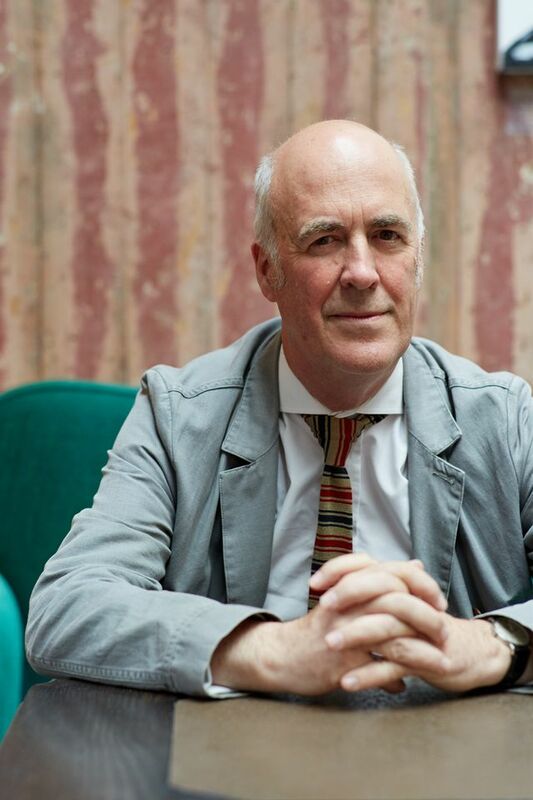 Sir Charles Saumarez Smith CBE, was in deliciously dirt-dishing form at last night’s farewell party to celebrate his 11 years at the helm of the Royal Academy of Arts. Drinks celebrating the outgoing chief-executive of the RA in the institution's Collections Galleries were followed by a refreshingly no-holds-barred in-conversation with fellow grandee Sir John Tusa. It was during this talk that Sir C took the opportunity to make a few confessions and also to air a number of grievances, most notably concerning the National Gallery where he was director between 2002-7. Before turning to his troubled five years at the National Gallery, Samaurez-Smith first admitted that his move from assistant keeper and then head of research at the Victoria & Albert Museum to take up the post of director at the National Portrait Gallery in 1994 was a “big break for me, as I was totally unqualified in every way.” Nonetheless, despite revealing a few gaffes such as presenting Jeremy Dixon and Edward Jones’ new Ondaatje Wing to the NPG’s trustees whilst holding the architects model upside down, his time at the NPG was a resounding success: visitor figures were doubled, the building extended and popular exhibitions by contemporary photographers including Annie Leibovitz, Bruce Weber and Richard Avedon were introduced. Overall, the resounding message of the evening was that the Royal Academy has been an infinitely better place to work and to lead, with Sir Charles declaring with customary irreverence that “at the RA you know when you are being stabbed in the back.” All of this will undoubtedly stand Sir C in good stead in his next incarnation in the bosom of the commercial art world when next year he takes up the post of senior director at the London and Berlin-based Blain Southern Gallery.